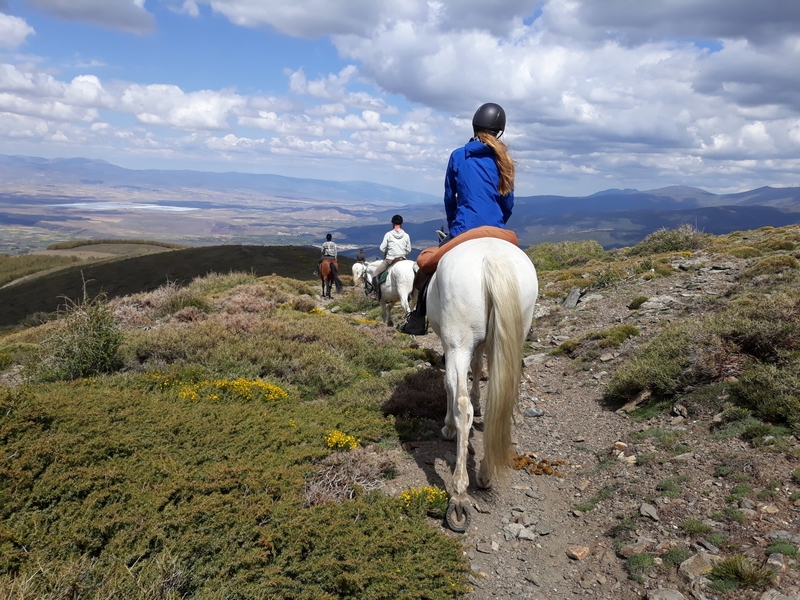 With its rich variety of landscapes and consistently beautiful scenery, La Alpujarra and the Sierra Nevada mountains offers some of the most spectacular horse riding countryside in Europe. Ancient bridlepaths and mountain trails through unspoiled wilderness. Less than two hours from the Mediterranean sea and with more than 20 peaks over 3,000 metres the region boasts many diverse micro climates, flora and geological formations. Riding through this ever changing landscape is an unforgettable experience. Shorter, for those with less time, but the same desires. Join us just for the day, or a few hours. Want to know what sort places you will be staying in? Best riding holiday I have ever had, cant wait to go back! Explore the area or just get directions straight here! It’s all set for you.